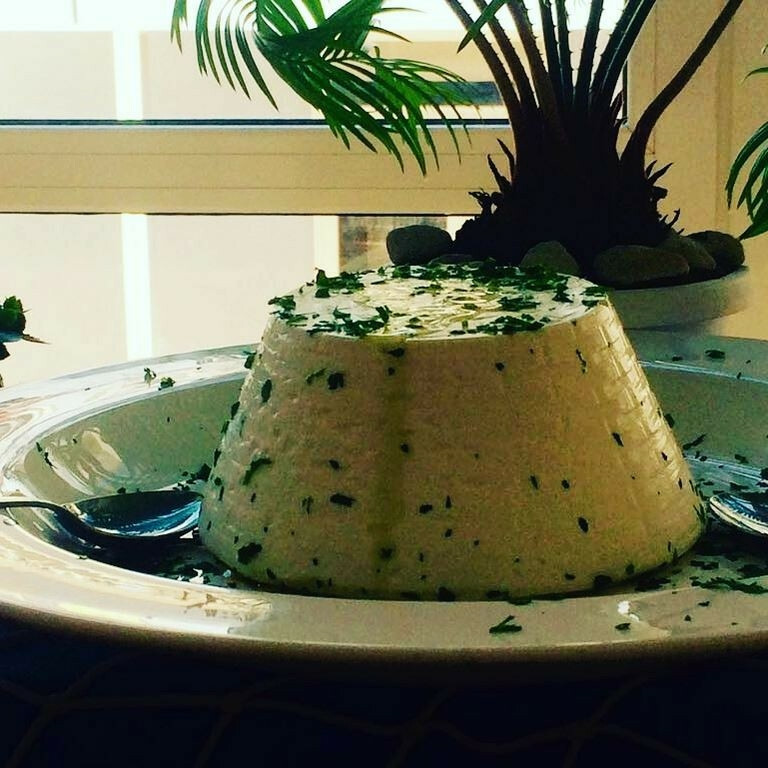 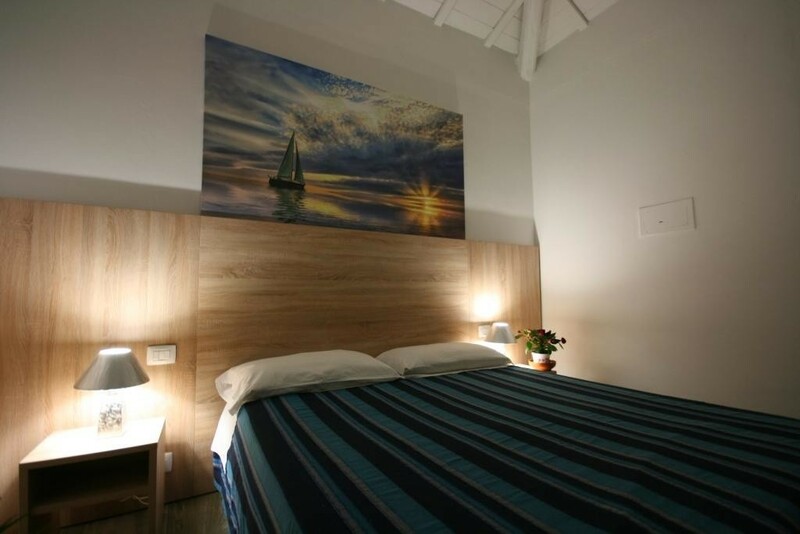 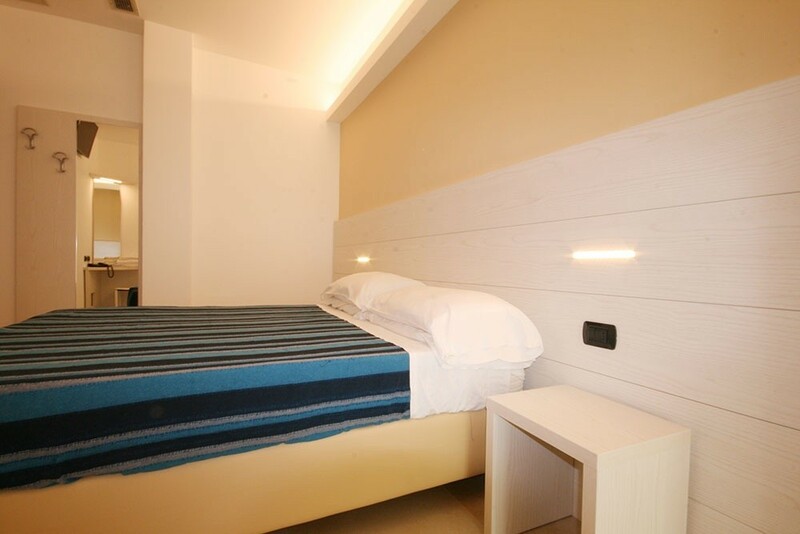 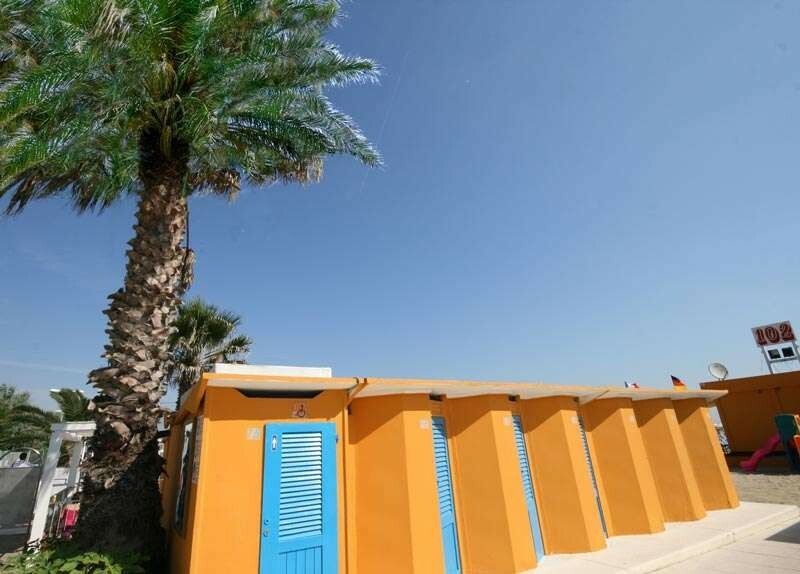 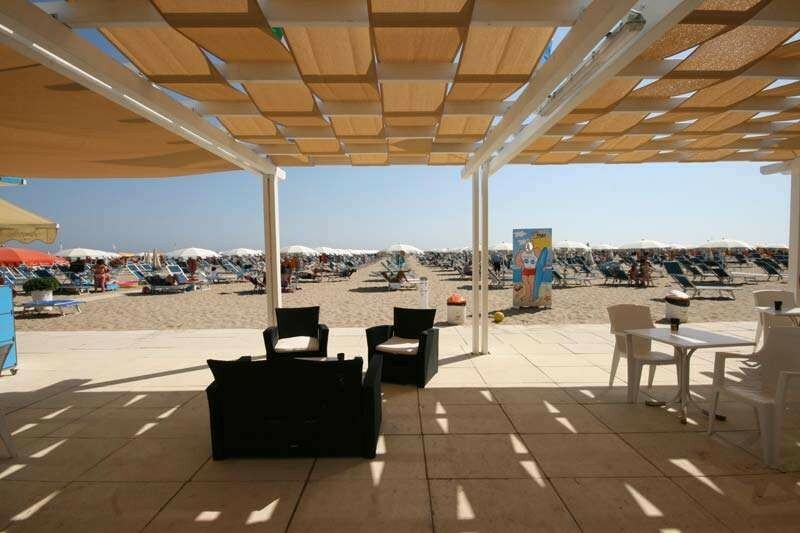 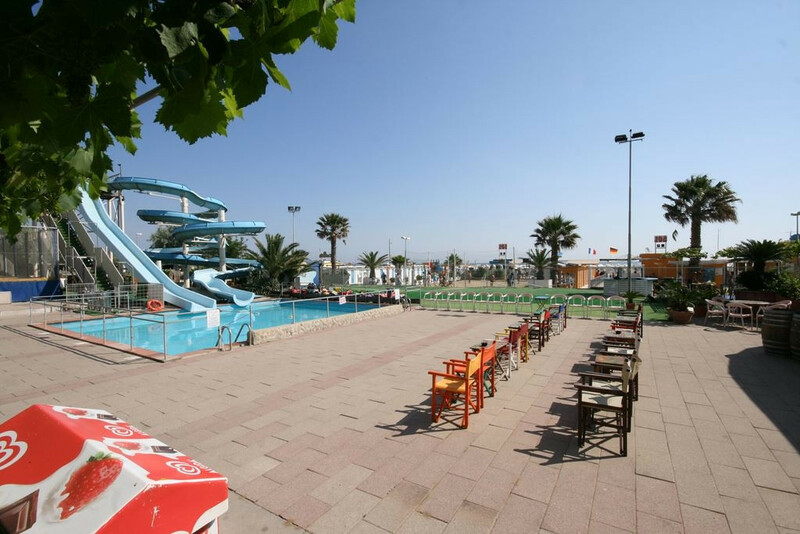 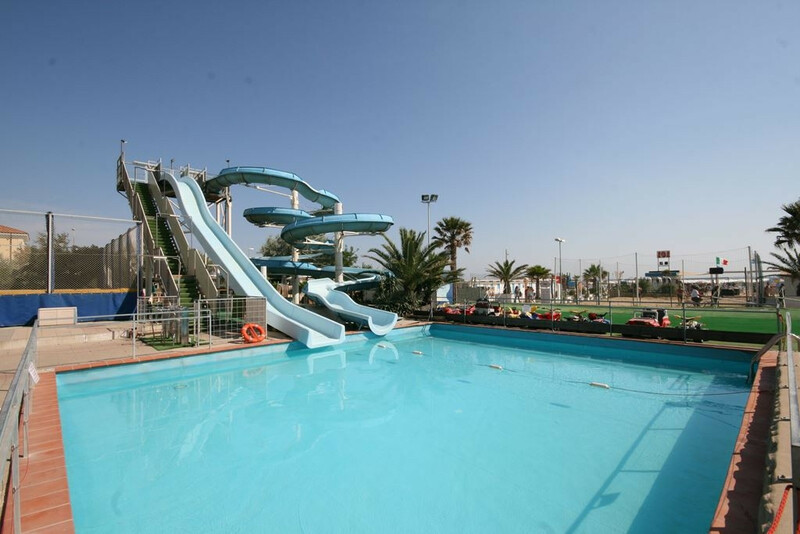 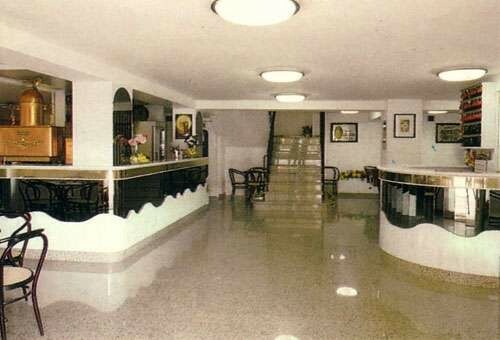 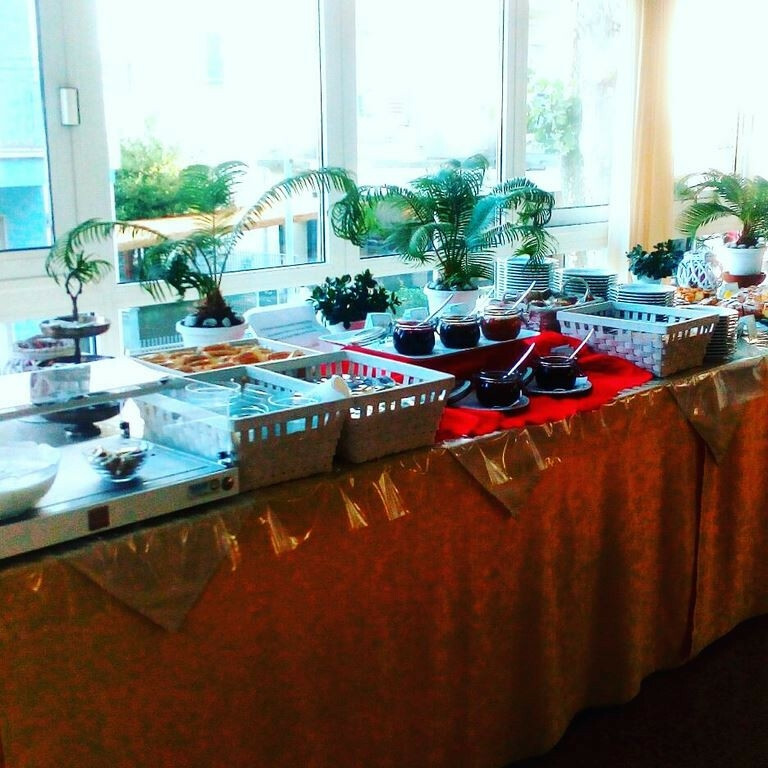 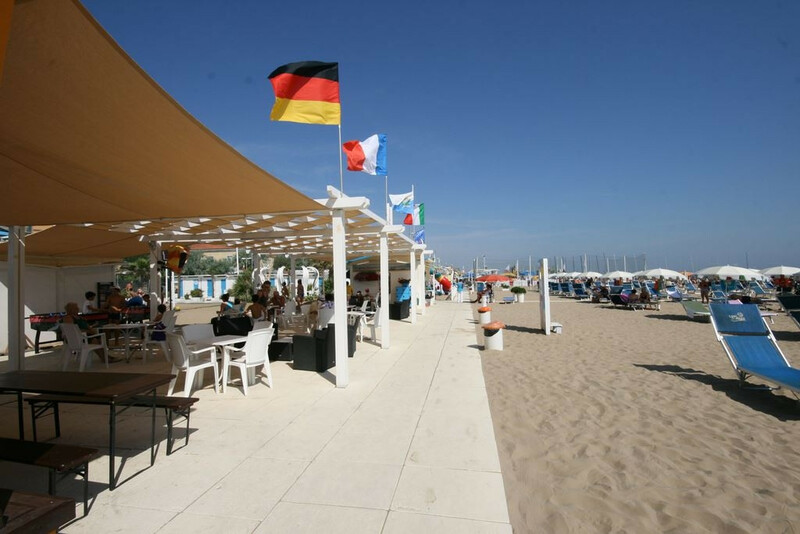 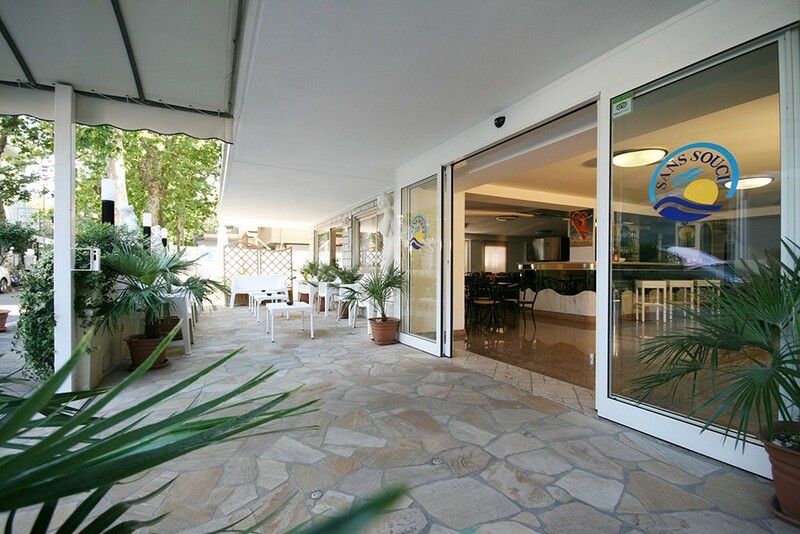 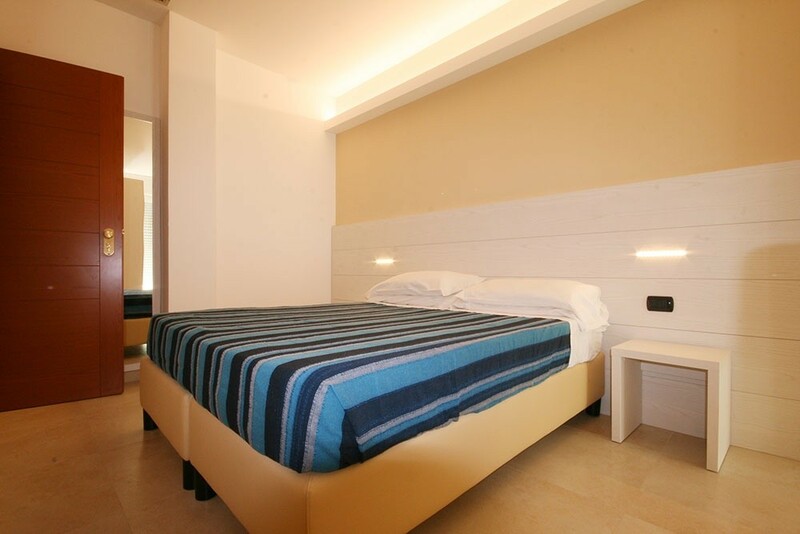 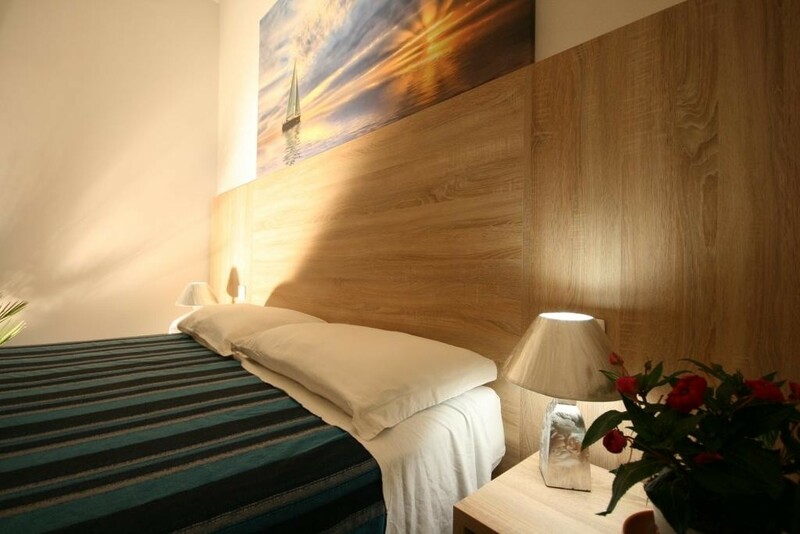 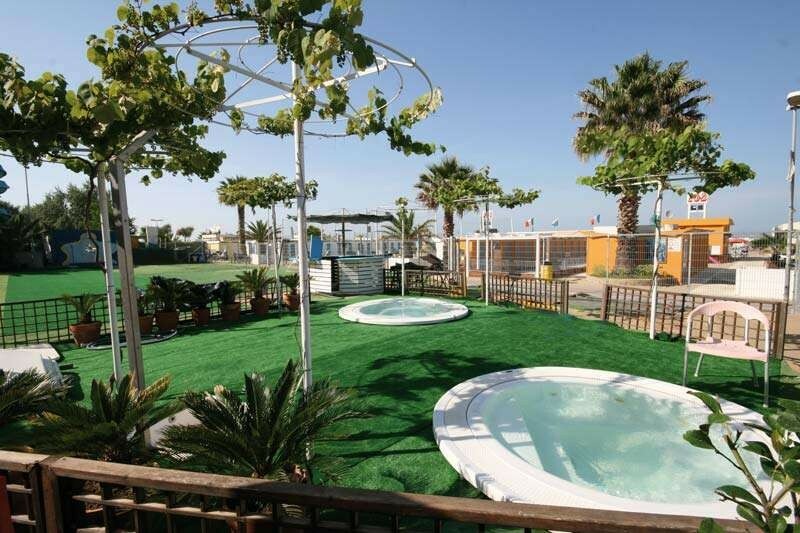 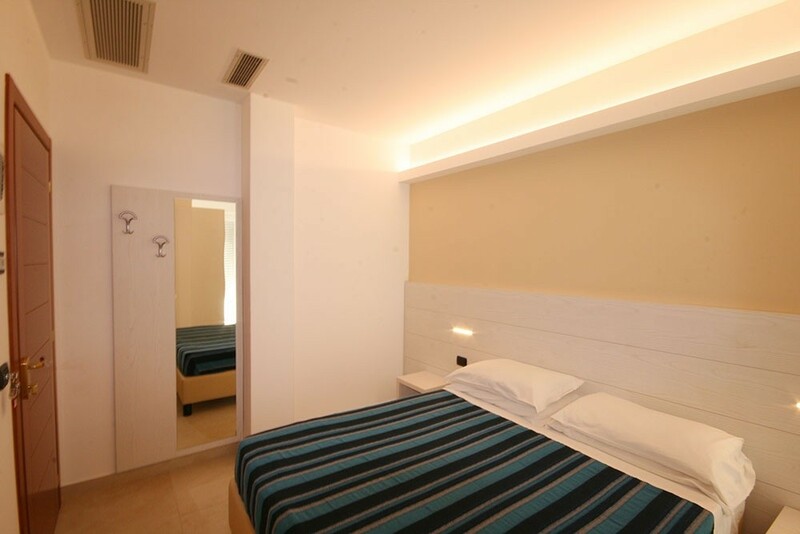 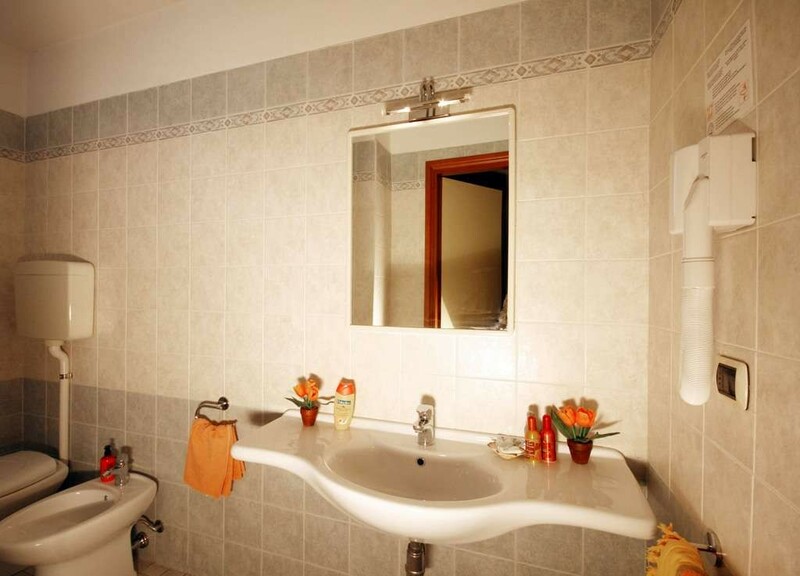 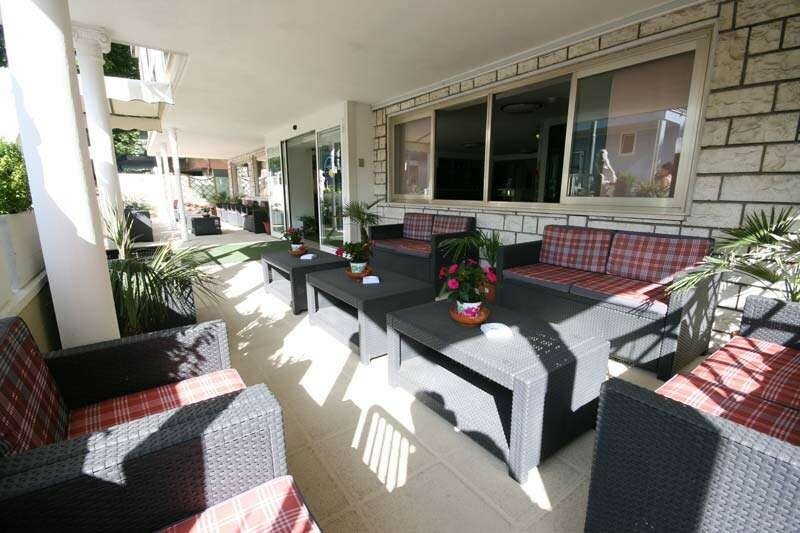 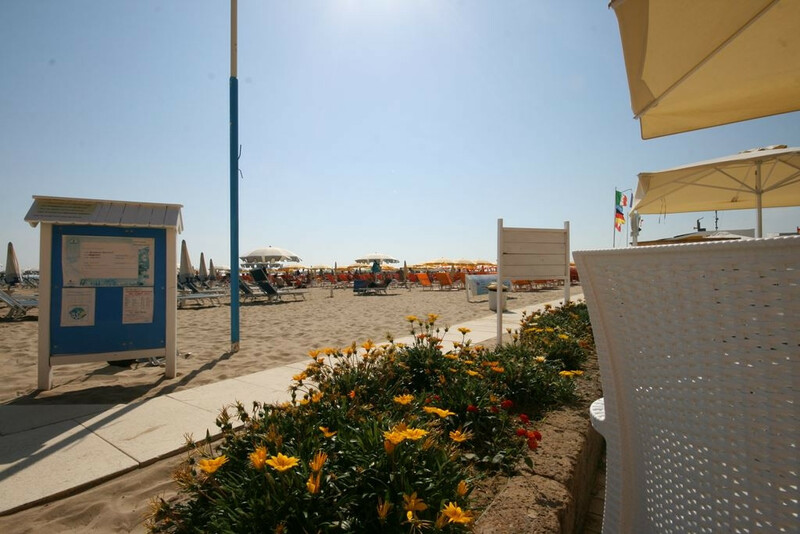 The Sans Souci Hotel of Rimini is a 3-star hotel open year-round near the sea. 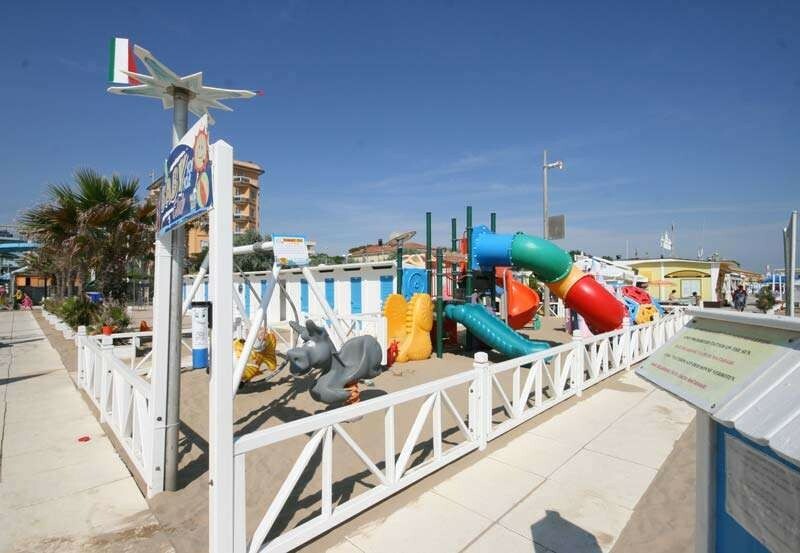 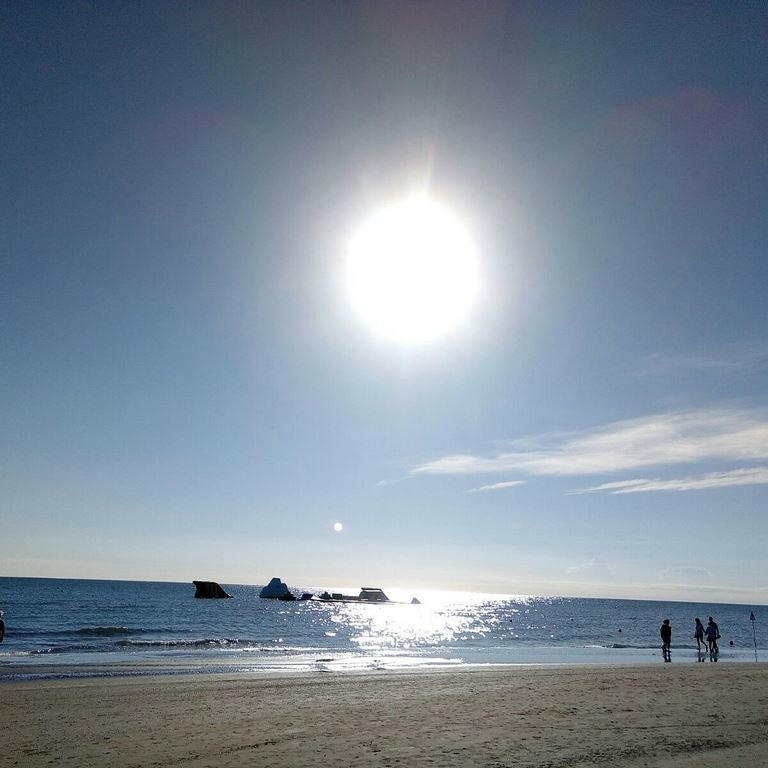 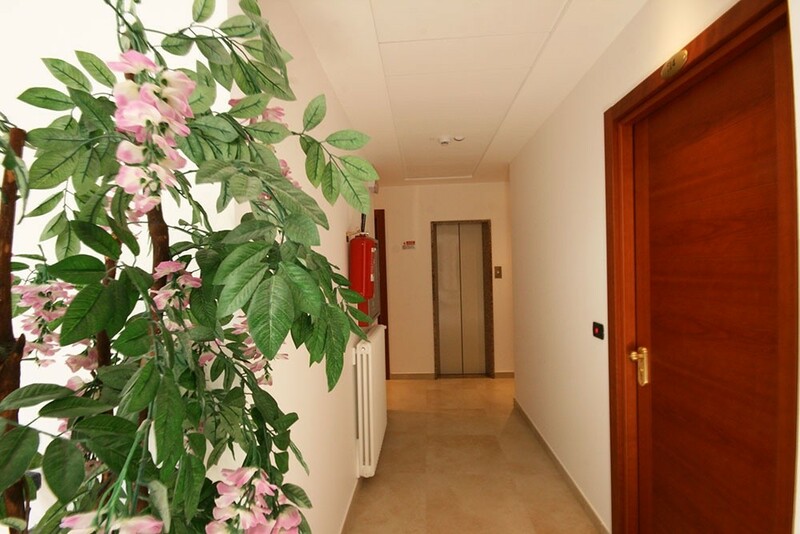 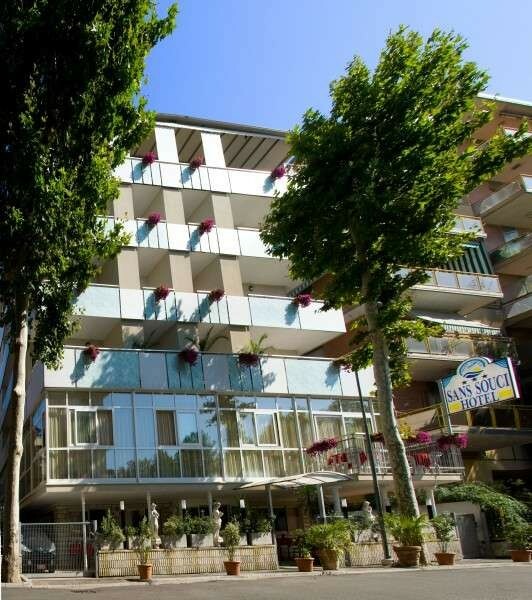 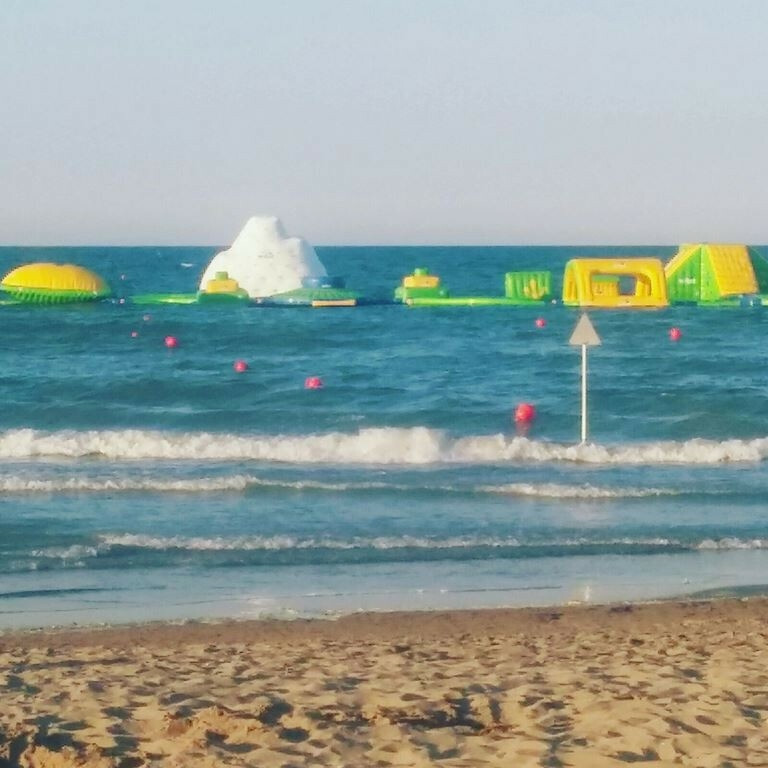 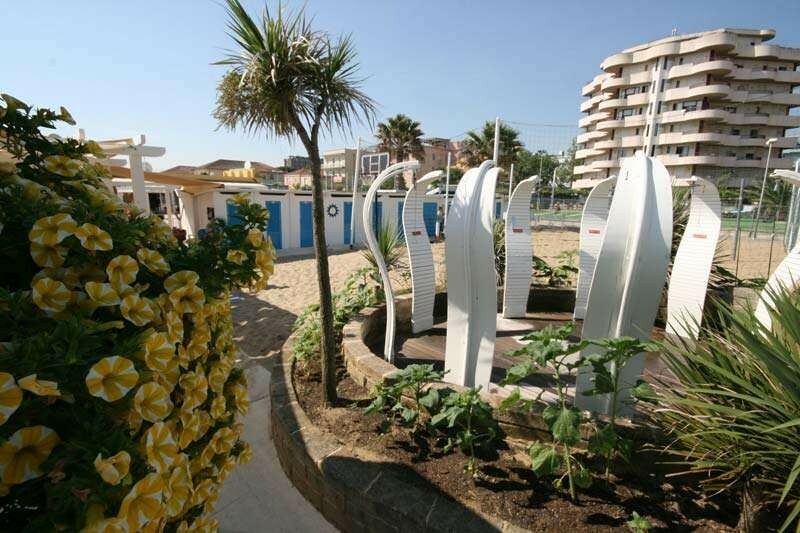 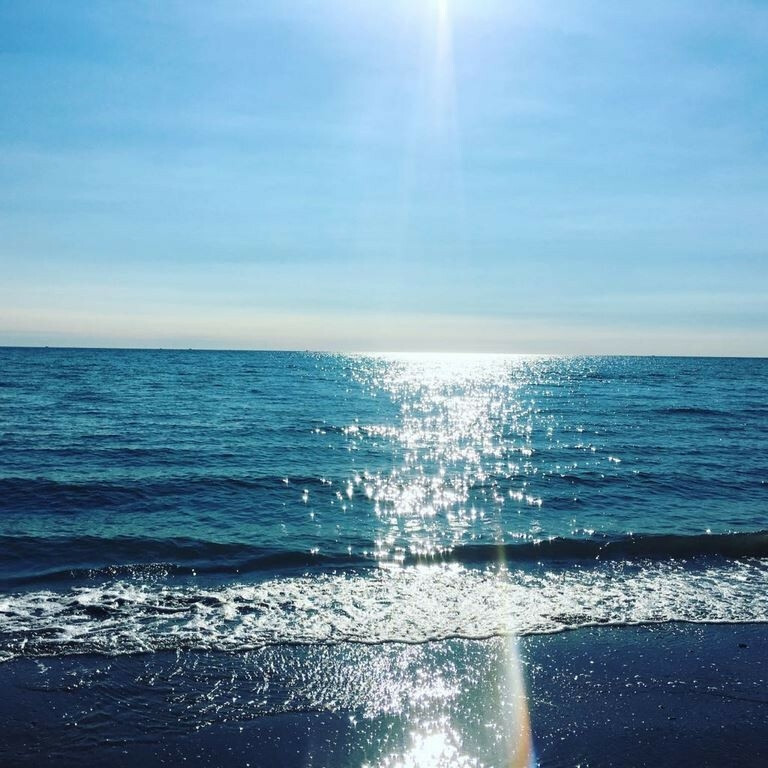 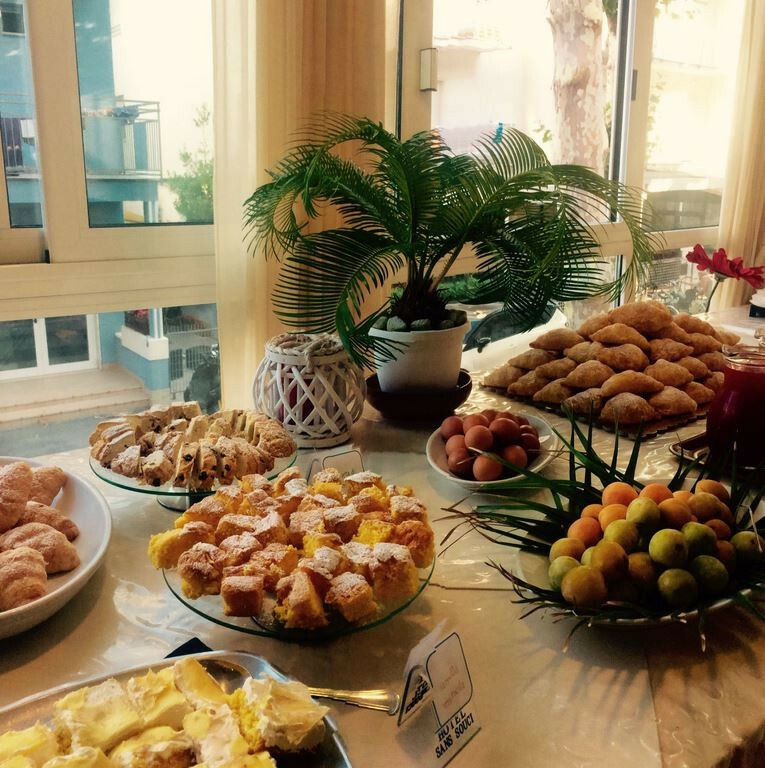 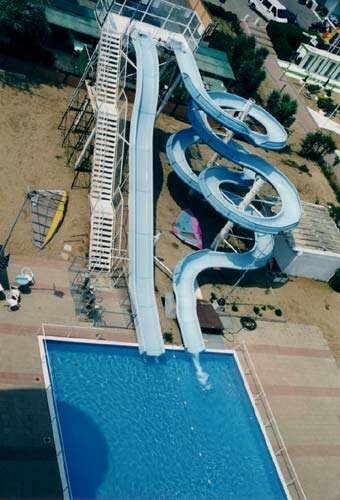 Our hotel is just 60 metres from the beach of Marebello of Rimini and is ideal for relaxing holidays all year round. 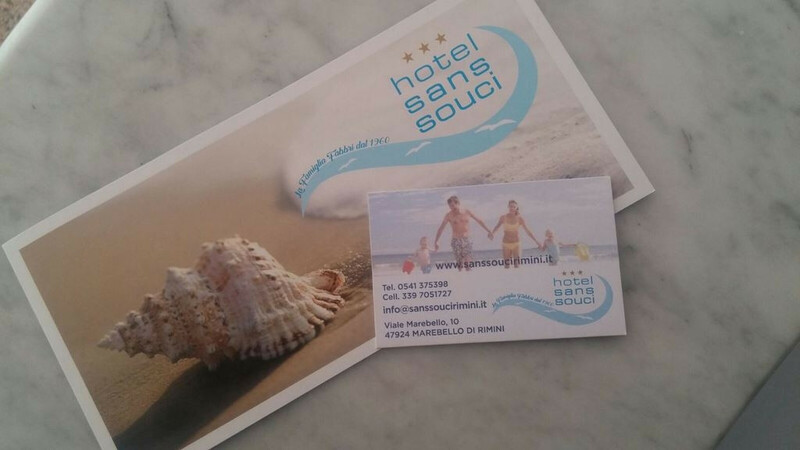 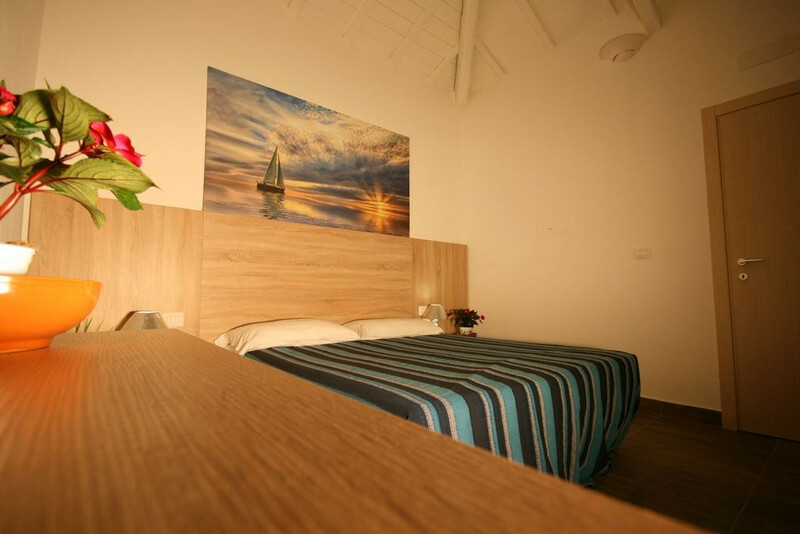 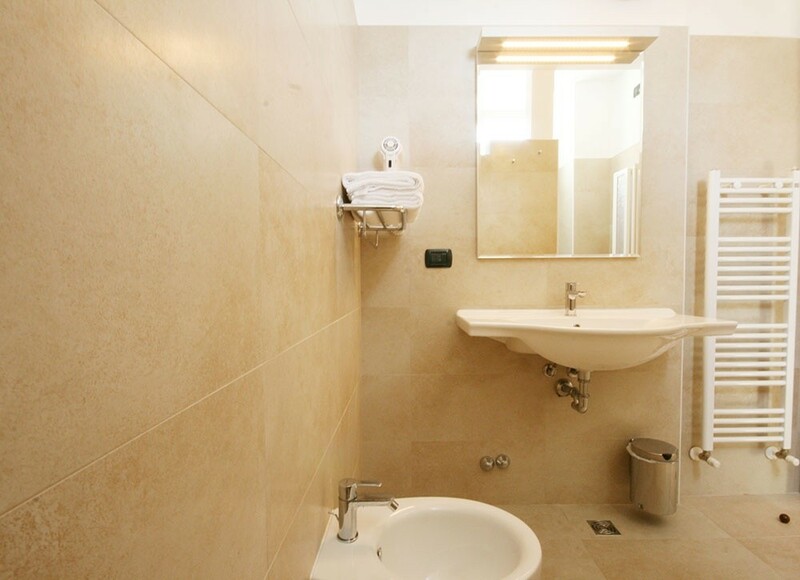 The Sans Souci Hotel in Marebello di Rimini owned and managed directly by the BLACKSMITHS family for three generations, has been recently renovated and air conditioned, to guarantee the maximum comfort and well-being. 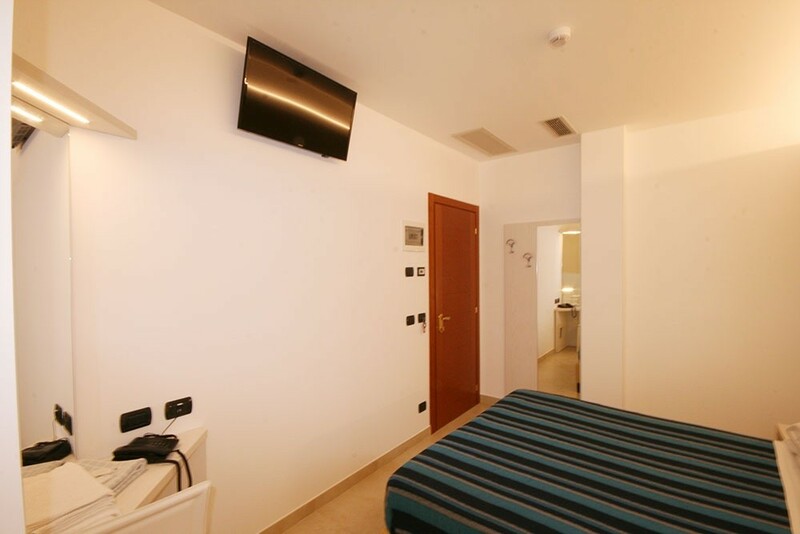 We put at your disposal the possibility to choose between several offers to stay, so you can find the one that comes closest to your needs. 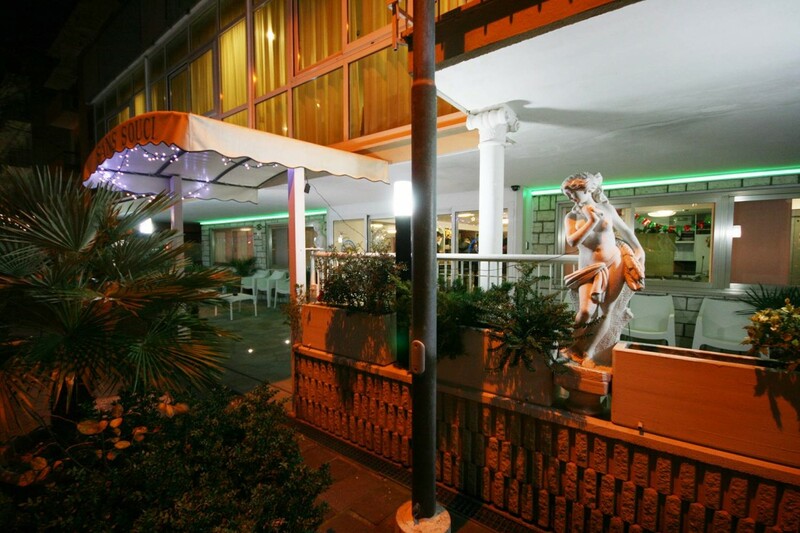 The Sans Souci hotel you can be sure to find a friendly, welcoming environment and always professional. 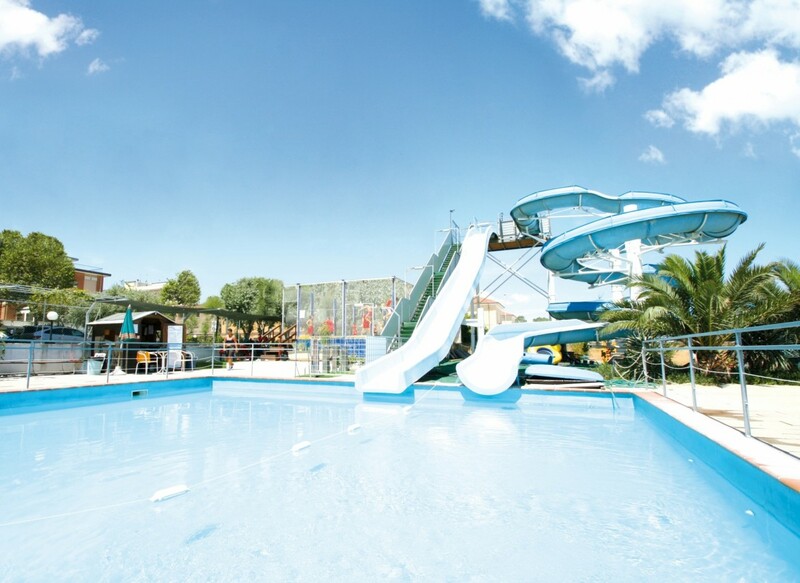 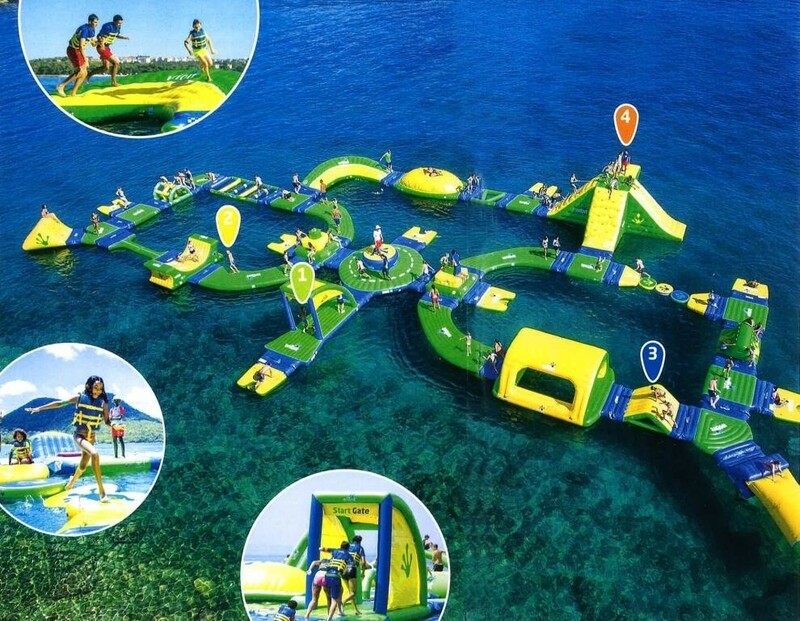 Discover our current offers, you can book your holiday by the sea at wonderful prices! 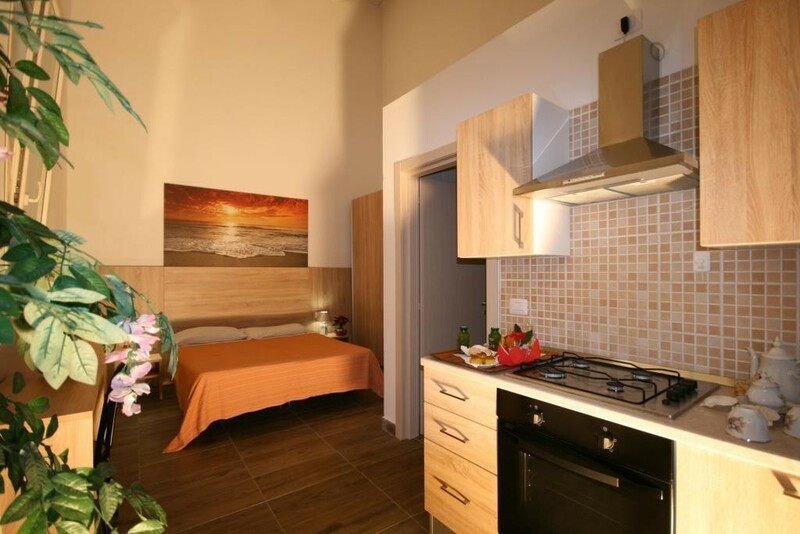 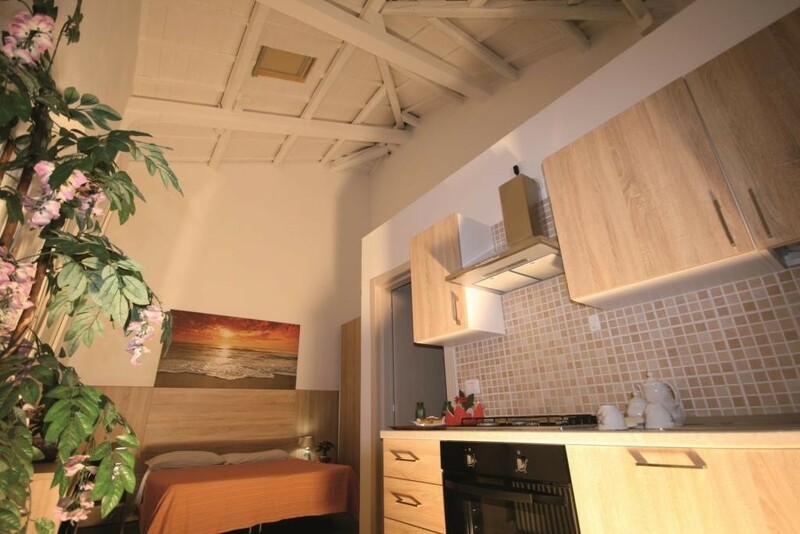 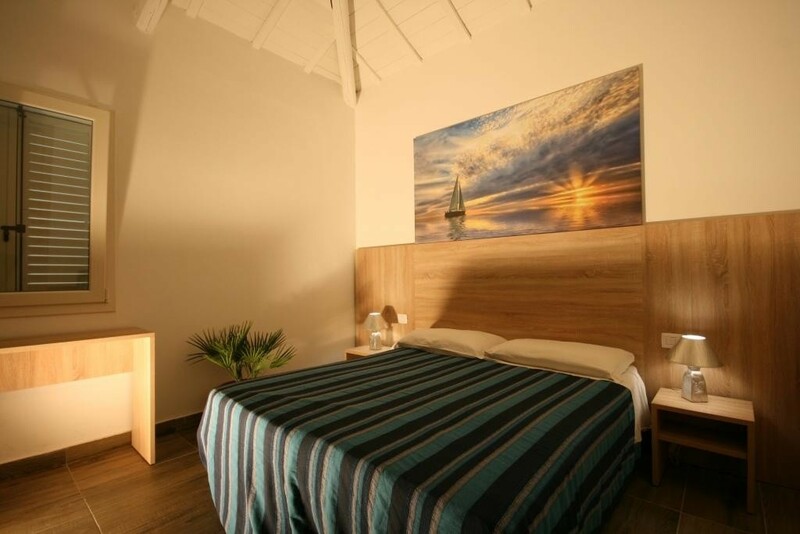 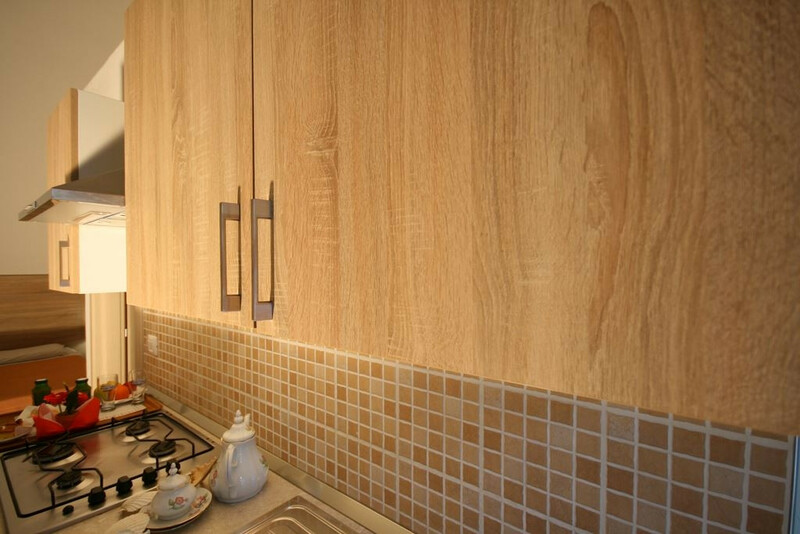 Completely independent apartments, ideal for those who want a beach holiday in autonomy and freedom. 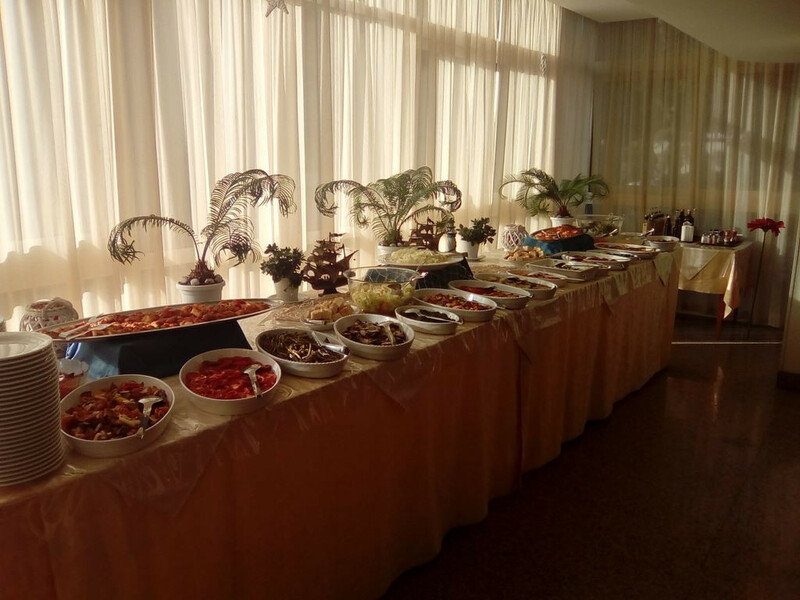 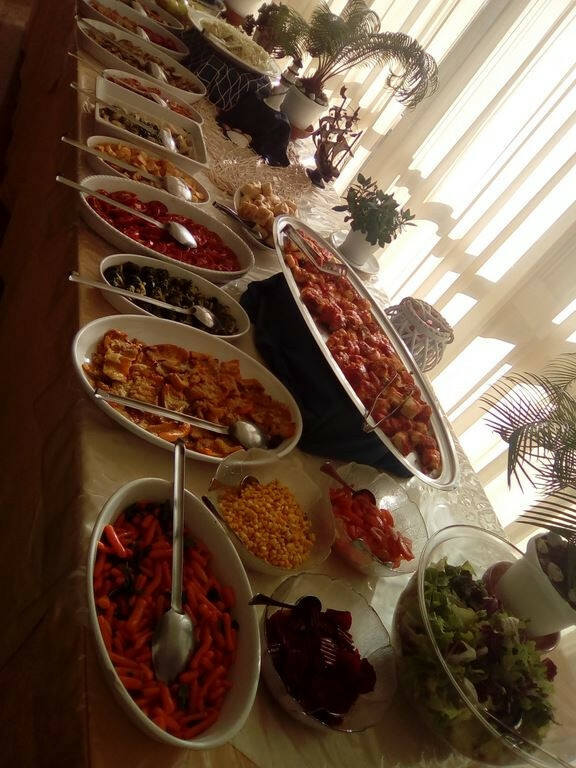 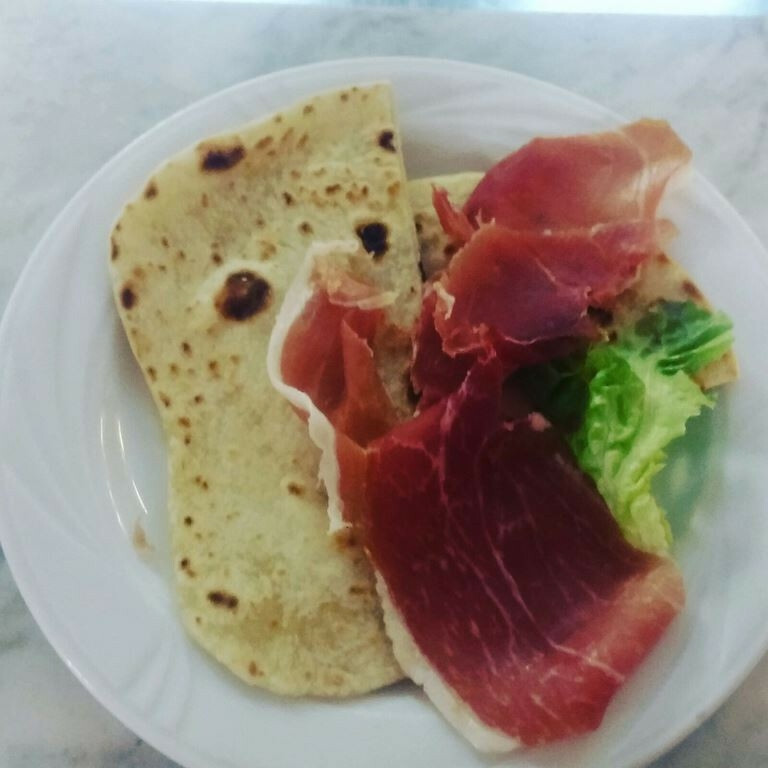 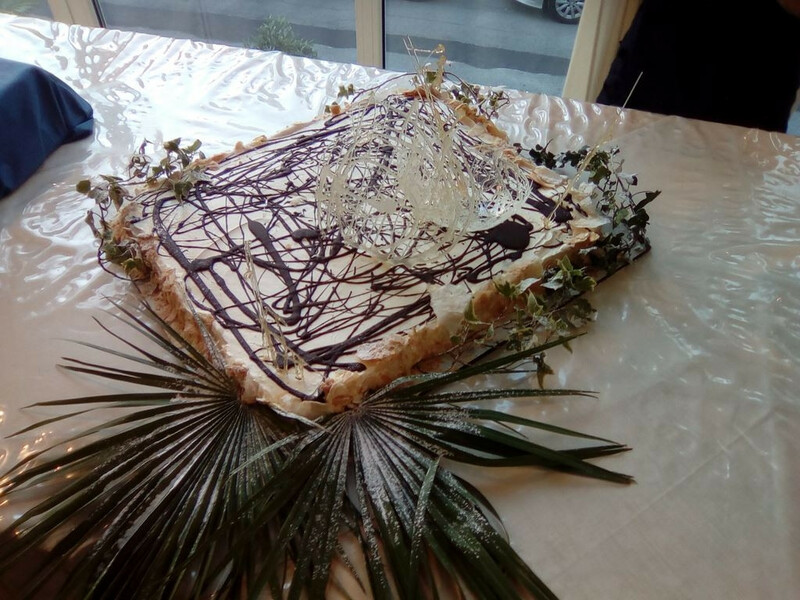 Our restaurant offers excellent cuisine, with a menu of meat and fish dishes that you can enjoy in the bright dining room with panoramic view.